Fiji is known as the “Soft Coral Capital of The World.” With around 1,000 species of fish and several hundred types of coral and sponges, divers experience unparalleled marine biodiversity. A stunning array of virgin reefs and clear, pristine waters make Turtle Island ideal for divers — hundreds of species of fish, cephalopods, turtles, colorful reefs, plant life, and a dizzying display of spectacular South Pacific sea life. 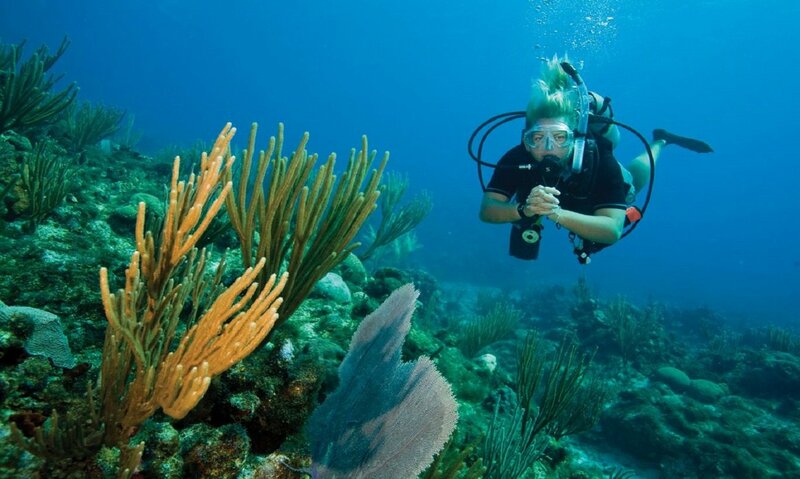 One dive per day is included in your stay, so be sure to bring your dive card with you. We have all the equipment you need including regulators, BCD, full foot fins, masks, weight belts, wetsuits, and tanks, as well as expert direction from our operator’s very knowledgeable divers. 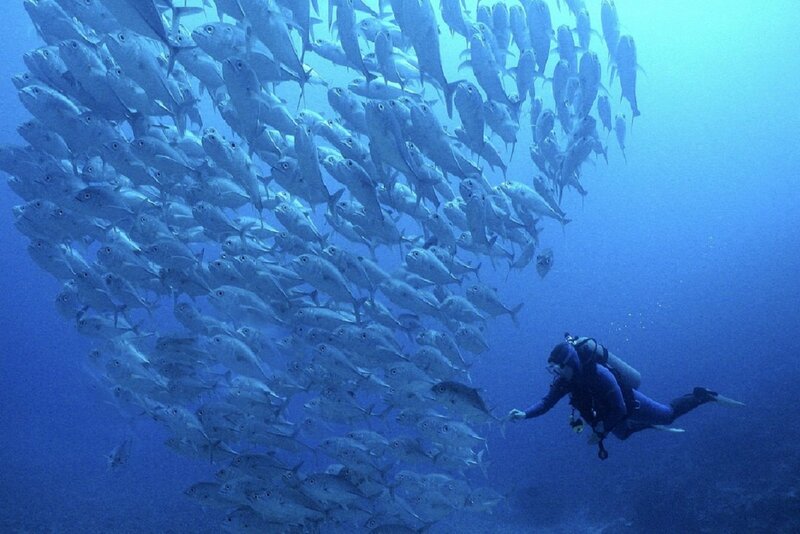 There is no better place to dive than in Fiji where water temperatures are a comfortable 27-30°C (75-80°F).